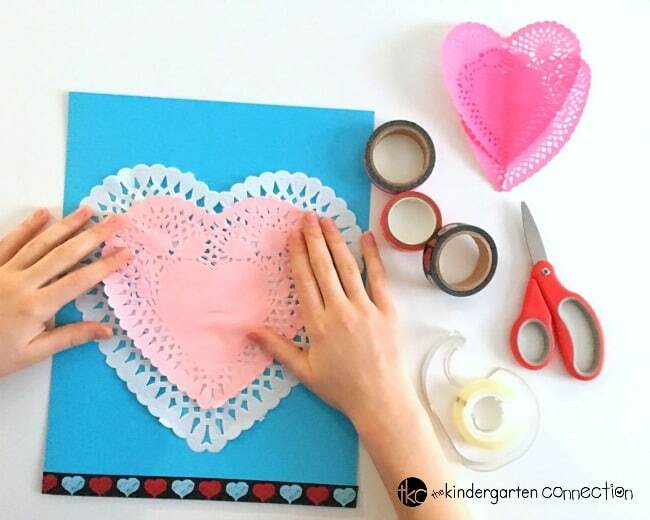 A handmade Valentine’s Day card is such a special way to show a friend or loved one how much you care. 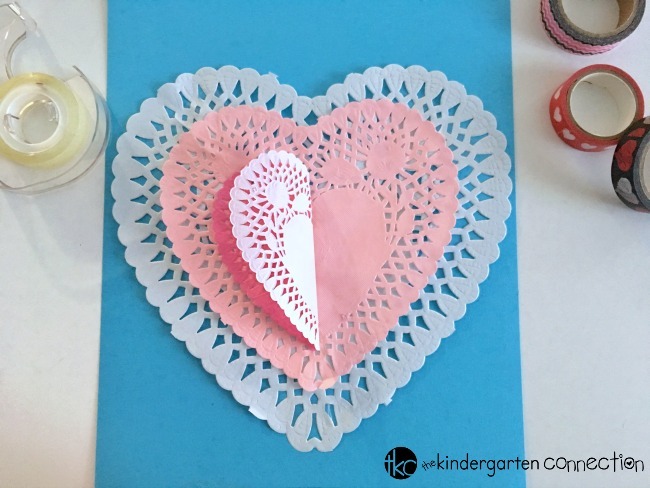 These heart pop-up Valentine cards are so easy and fun to make! 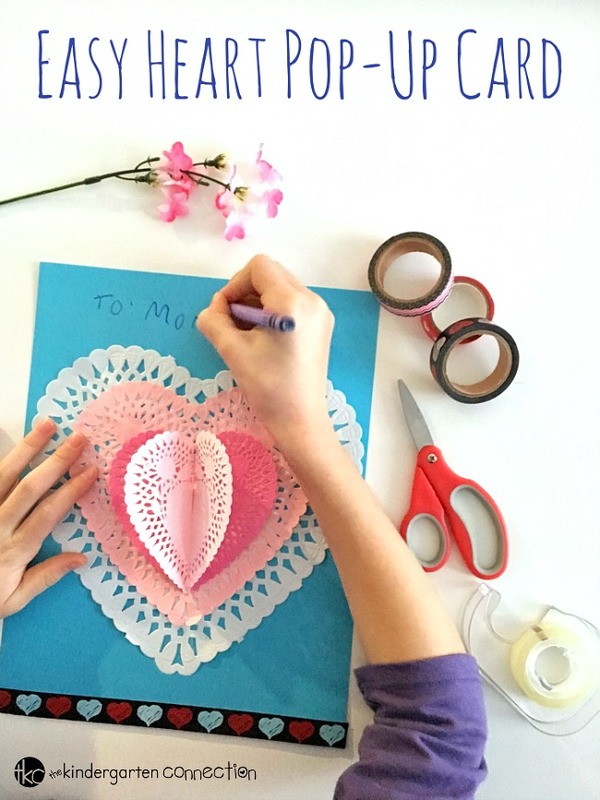 Parents and grandparents are sure to treasure these handmade Valentines for years to come. 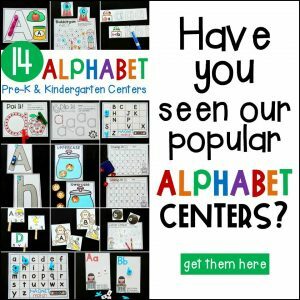 This would be a great classroom or group activity for a Valentine celebration because the design is super simple and these Valentine cards are very quick to make. 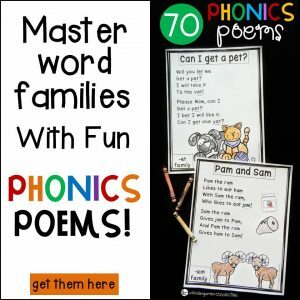 This project would also be a fun and festive way for students to work on developing important fine-motor skills! 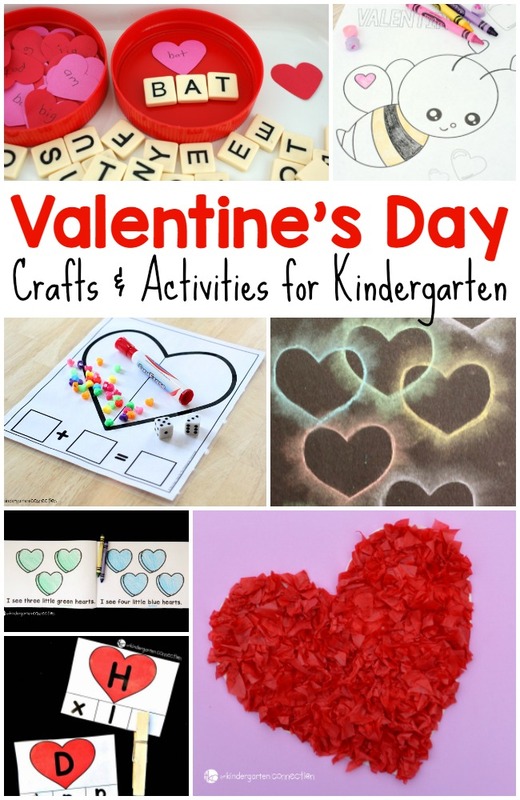 Yay for simple, fun, and festive Valentine crafts! 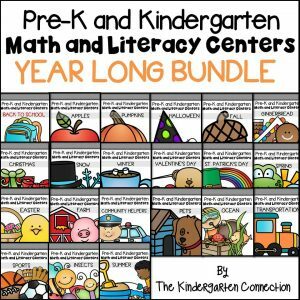 Invite students to fold a sheet of colored cardstock in half to form a card. If they would like, they may choose to add a washi tape border around the outer edge of the card. 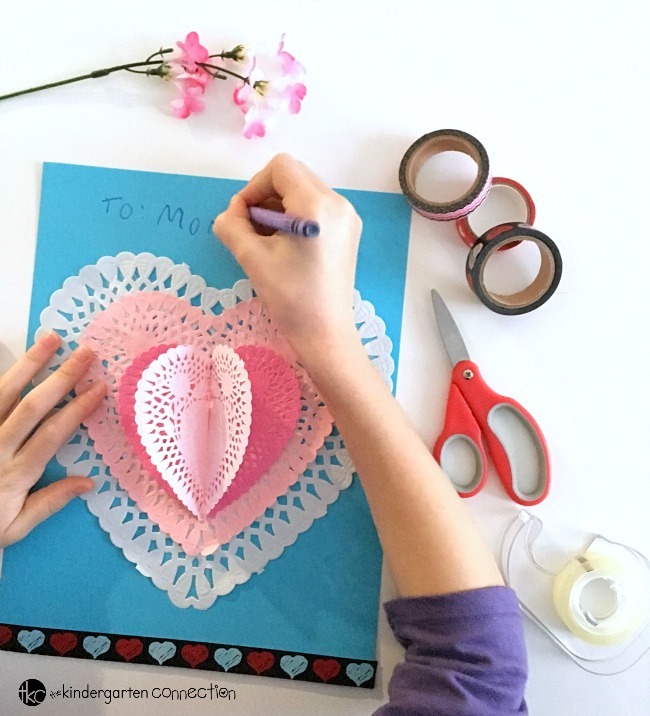 Next, students can use double-sided tape or a gluestick to attach a large doily to the front of the Valentine card. 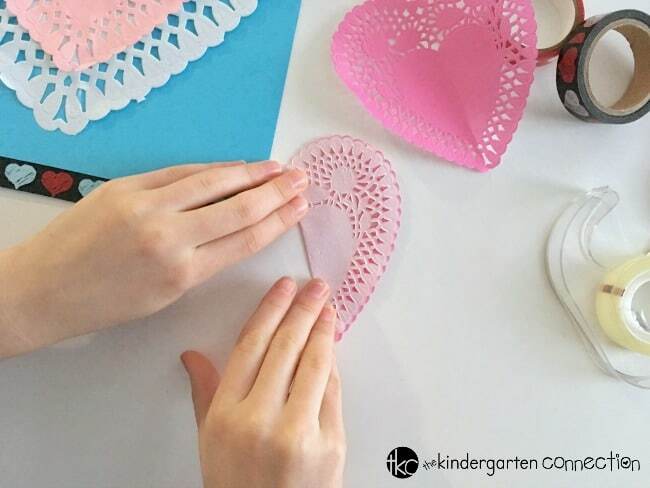 With a bit more double-sided tape or a gluestick, students can add a medium heart doily on top of the large doily. 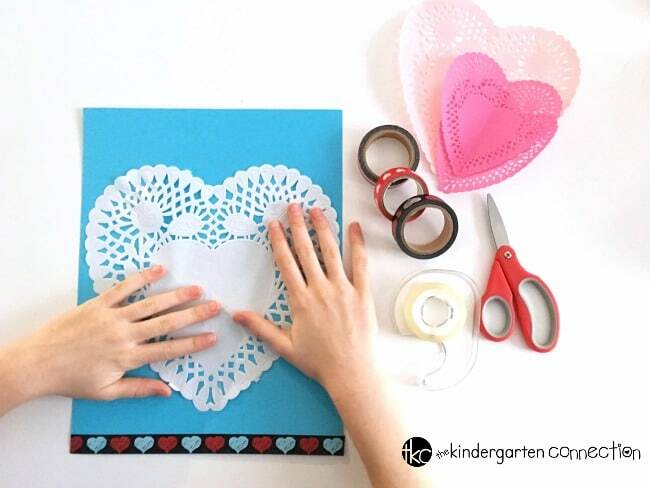 Repeat this step for the last doily to form the pop-up heart. 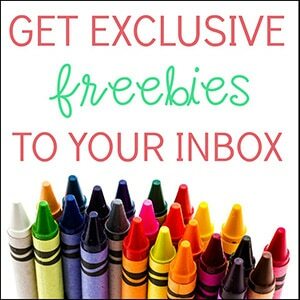 Lastly, invite the students to use crayons to add a personalized message to their handmade Valentine’s Day card. Aren’t they beautiful? Students will be so happy and proud to give their handmade Valentine creations to someone special!